Starting a global conversion, one white at a time..? 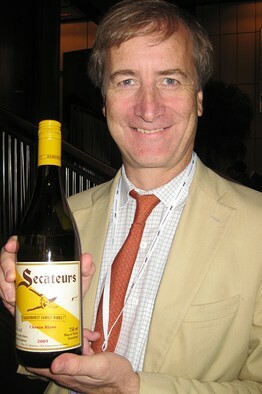 Lettie Teague, wine columnist for The Wall Street Journal, believes in South African whites again, ever since she tasted our 2009 Secateurs Chenin Blanc. Cheers to that, and happy weekend!